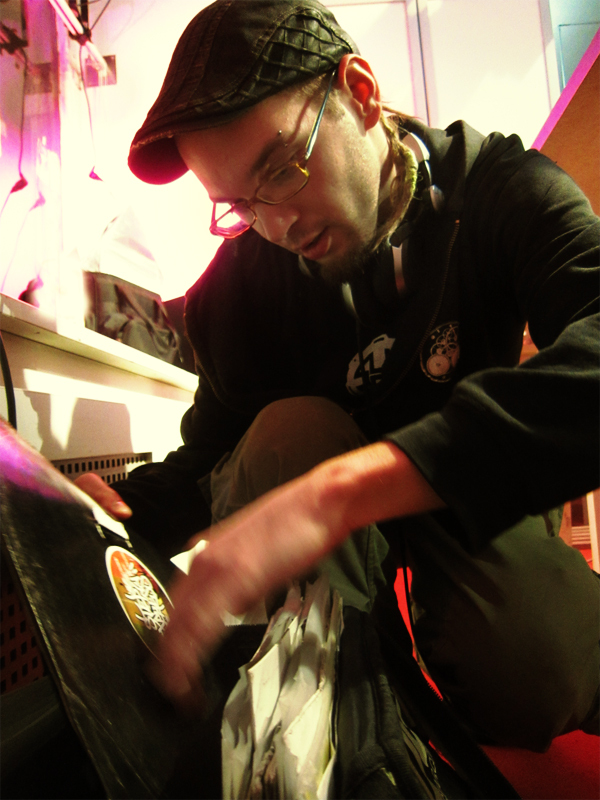 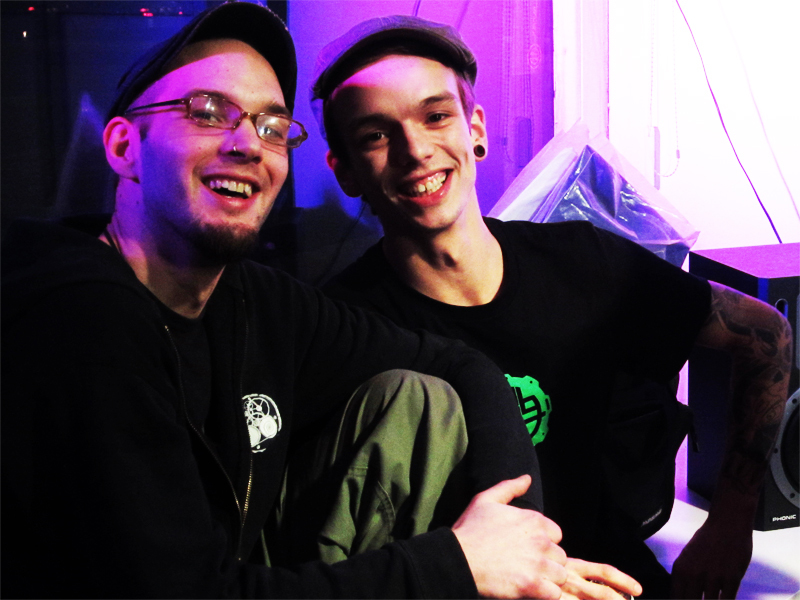 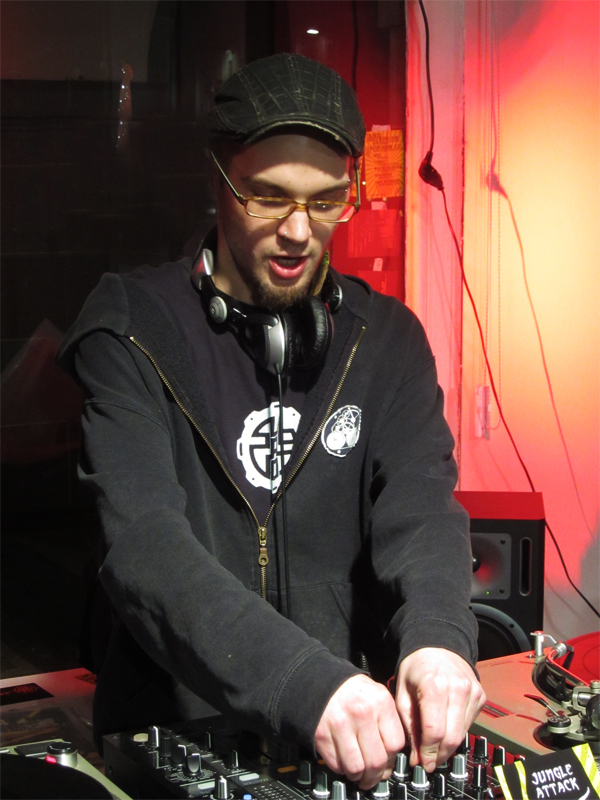 racktacktek is an Austrian DJ/Producer and a member of the big WatschenBeats-crew! 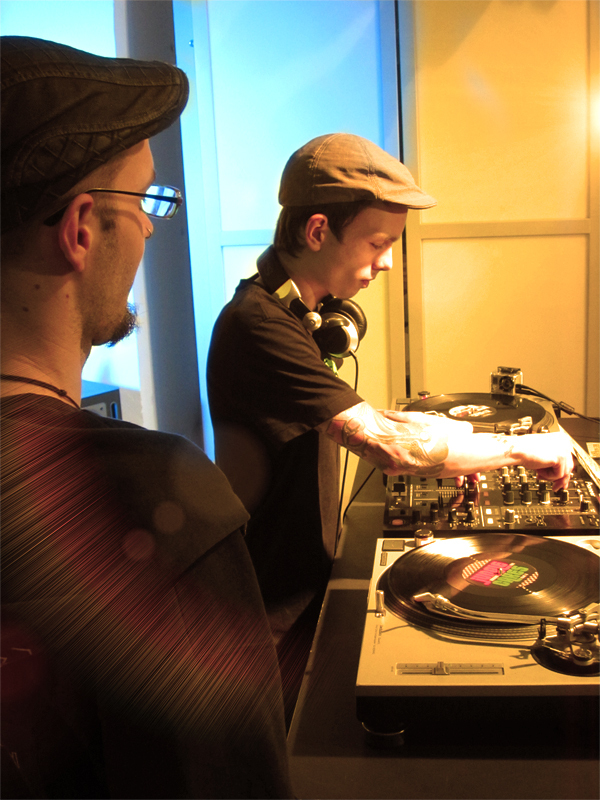 He starts Djíng in 2005, from this time he starts to practice his skills and get his first gig in 2006 and the journey starts! 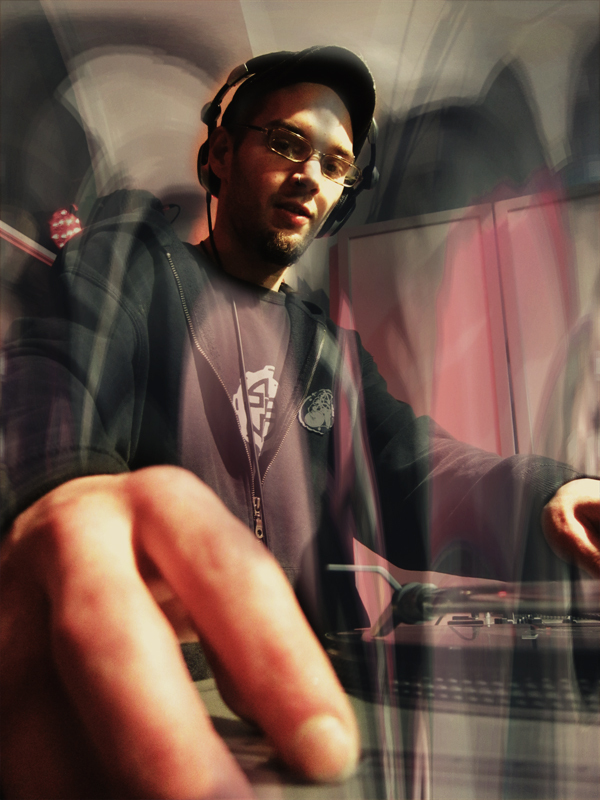 From this t…ime many mixes in differnent styles was recorded. 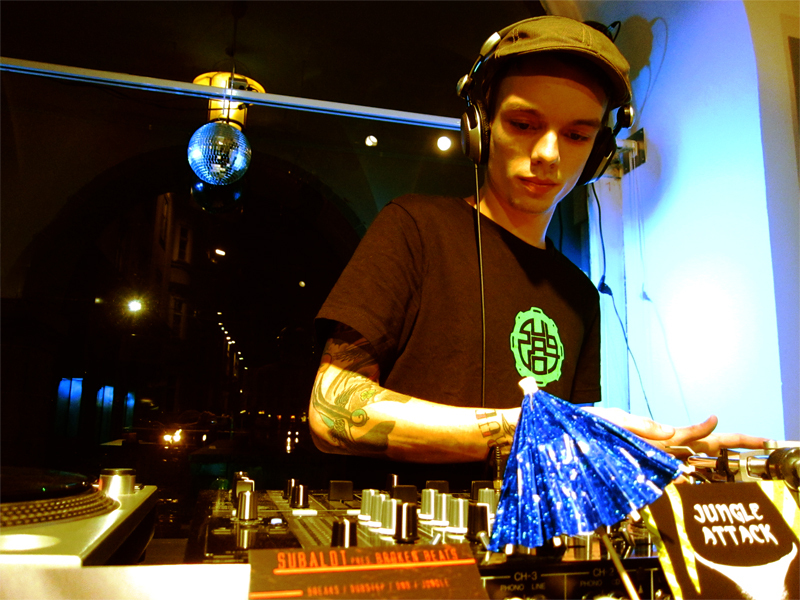 In 2009 he starts to produce his own tracks and 2011 he got his first release with an austrian hip-hop/dnb remix! 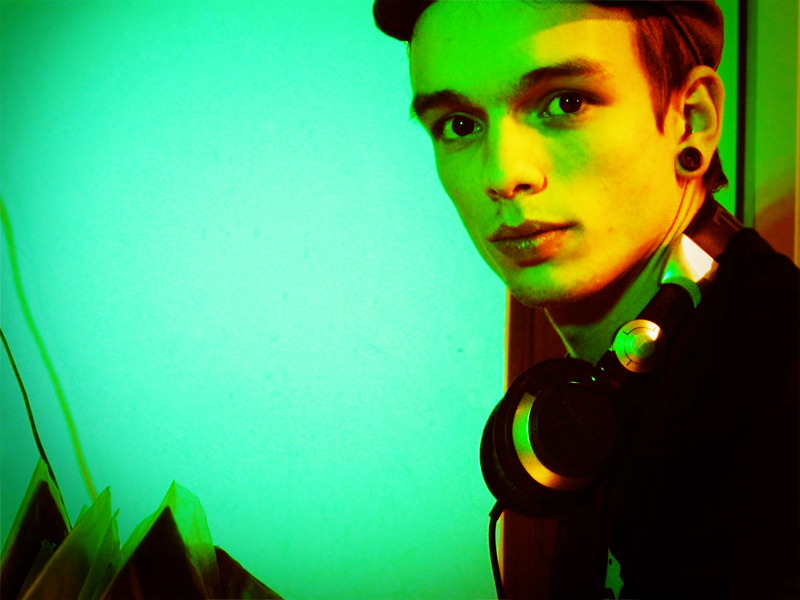 from this time he get many gigs in austria and the countrys arround and become more fame. 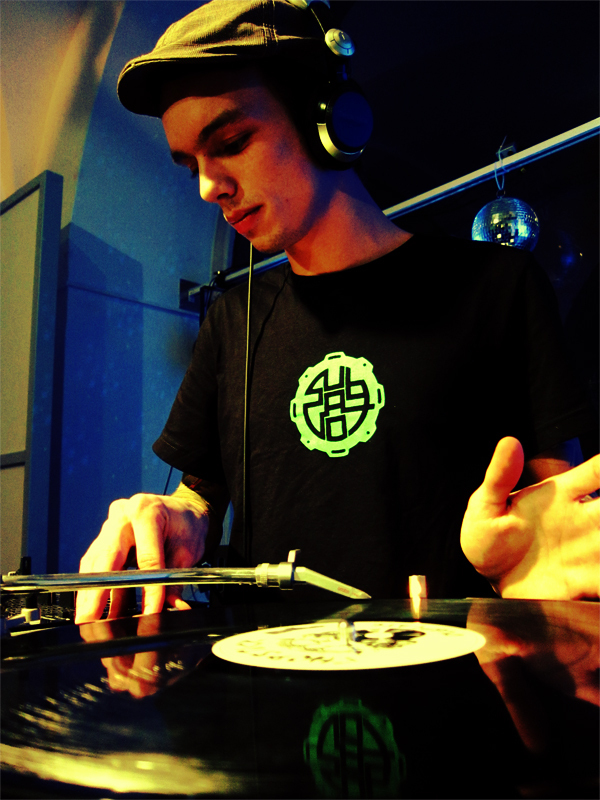 Since 2 years he mainly plays dubwise/raggajungle and dub! 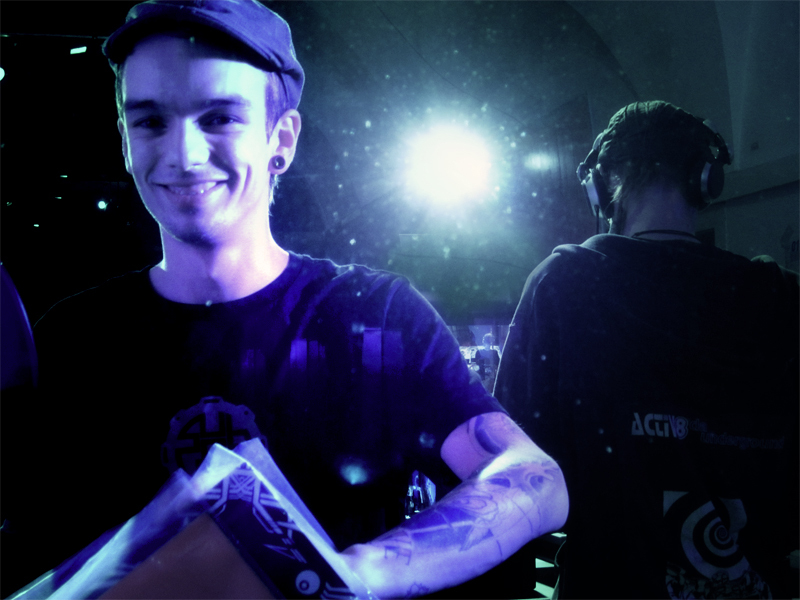 For the year 2012 there will be some new tunes and big partys in austria happen, watch out!